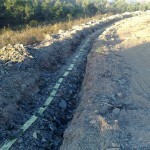 In this post of many, many years ago I explained how wind farm trenches are usually built. The earthing cables are usually made of copper and they are used to dissipate fault currents, coming usually from lightning or short circuits. Typically the earthing cables connect all the wind turbines with the substation. In the turbine side, they are usually connected with an earthing bar inside the tower. Additionally, there is also a second earthing system inside the foundation connecting the earthing bar with the steel rebars inside the concrete. 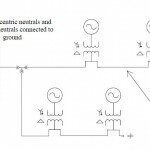 This system usually grant low earthing resistance (<10 Ω) in the majority of cases. 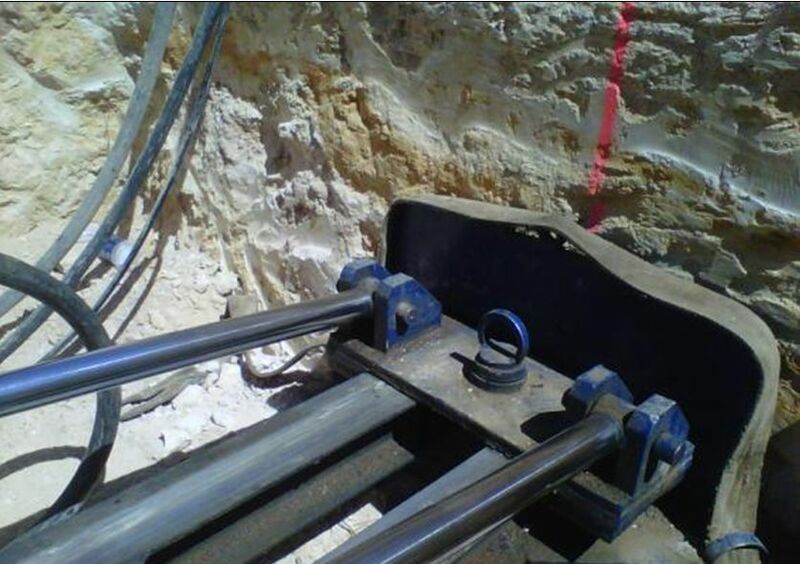 In specific situations (for instance, wind turbines in rock with high resistivity) it can be necessary to use additional measure to lower the resistance, for instance using several auxiliary copper rings around the foundation. The optical cables bring all the information recorded in the wind turbine and the met mast to the SCADA system. Usually there is a software installed in a specialized server in a separated room of the wind farm substation. From there, the information reach the stakeholders via an internet connection (usually there are remote control centers). The fiber optic cable usually have from 4 to 16 fibres and, due to the distance, they are usually single mode. The topology of the optic fiber cables connection depend on the redundancy asked to the system. If you really want to avoid the risk of losing control of the turbine in case the optical fiber is damaged somehow, then the correct solution would be a redundant ring topology where a WTG is connected to the SCADA system following 2 different paths. 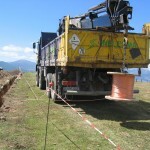 I already discussed in another post how the wind farm cable trenches are usually built. However, for a more comprehensive explanation, some additional words on the medium voltage cables are needed. The power produced by the wind turbine is usually evacuated to the substation using a medium voltage (MV) cables connection. This cables are usually buried. This solution is slightly more expensive but it offer much more protection to the cables than an overhead line (that is, a line where the cables are hanging from poles). I do however see every now and then projects with overhead MV systems. The reason for evacuating the power generated by the wind turbines with a medium voltage system is purely economic. A low voltage solution would have very high power losses (“Joule losses”) in the cables – basically the resistance of the conductor would create too much heat. A higher voltage will decrease the current flowing in the cables and the related losses. However, high voltage equipment is very expensive. Therefore the medium voltage solution is a reasonable compromise (the optimum balance) between the losses in the cables and the cost of the equipment. It’s important to highlight that the MV level used in the wind farm can be discretionary – that is, you can work at 20 kV, 33 kV, 34.5 kV, etc. In situations where there is no specific requirement from the owner of the wind farm (or from the owner of the grid) the smartest choice is usually to select the MV level used in the country where the wind farm will be built. Other significant project constraints that must be checked are the allowable current (how many amperes are transmitted by the cable – to be sure that the capacity of the cable is not exceeded) and the voltage drop between the 2 sides of the circuit (usually it should be less than 1.5%). Last but not least you want to minimize the aforementioned power drop (increasing the diameter of cables, for ins A rule of thumb is that the losses should be less than 2%, but some wind farms have more aggressive requirements. 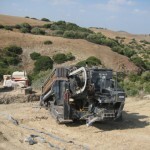 Trenchers in a wind farm: do they make sense? In a nutshell, the answer is yes – at least if you are able to find one nearby at a reasonable price. The smarter choice will depend on the hardness of the rock. 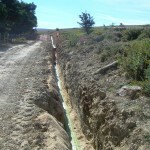 In general, the use of explosive for trenches in wind farms is extremely rare – it is normally limited to foundation excavation. Backhoe is always an easy solution, above all in situation where the trenches follow a very irregular path with a lot of change of direction. However, it’s production is lower when you have compact, very hard rock (for instance, basalts and granites). On top of that you can have a border of the trench which is not very “clean”, as it could be difficult to open a truly rectangular section. All in all, it will usually be a better choice in small wind farms on soils or soft,, fractured rock. The biggest problem with trenchers is that it’s not always easy (or cheap) to find one for your project. They are very performant with long distances, as they can easily open from 1 to 3 meters per minutes in soils (e.g. silts and clays). Obviously they are somehow slower in rocks. In a very soft one (e.g. gypsum) you should work at a pace of around 1 meter per minute (from 40 to 80 m/h), going all the way down to few meters per hour while you go up in the Mohs scale. As an order of magnitude, in limestone you would get from 15 to 40 meters per hours, in sandstone from 10 to 30 m/h and in gneiss less than 10 m/h. 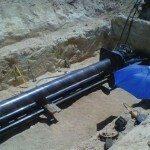 Horizontal directional drilling is a technique frequently used in wind farms when we have the need to cross the pipes below roads, rivers or even the sea. 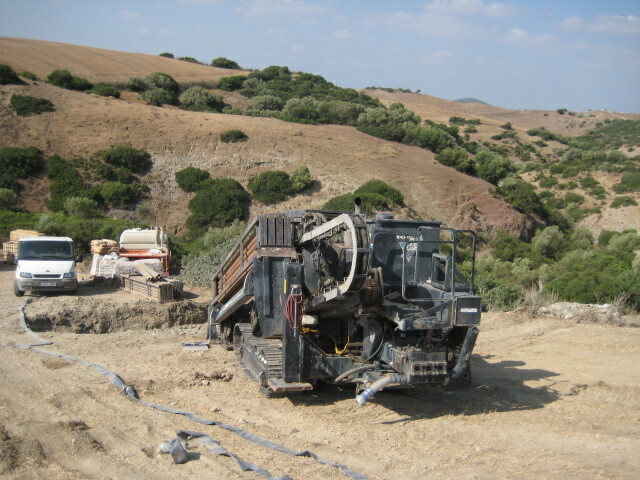 Here you have the picture of 2 slightly different solutions, one using directional drilling and the other with horizontal drilling. 1. 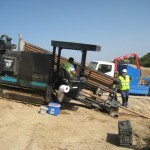 A first drilling, with which you will realize a “pilot hole” with a smaller diameter. 2. 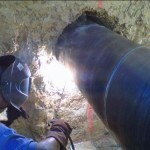 Hole enlargment, using one or more reamer with a diameter bigger of the cable to be installed (normally 1.7x), achieving the width required for pipes installation. This is done coming back from the exit hole. 3. 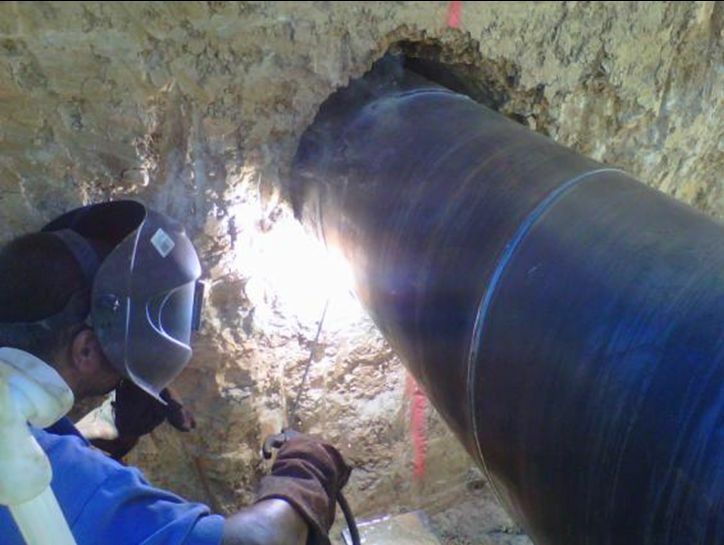 Pipe laying service, pulling them out from the exit. To guide the drilling head, an electromagnetic wave transmitter is used, so that its position is known exactly in every moment. Several data are transmitted, such as position, inclination, temperature, etc. The signal can be read up to a depth of 15 meters or more. The fluid used in the perforation may vary. Normally bentonite is used, but due to environmental issues (for instance if it's necessary to cross a water body) low pressure compressed air is often used as alternative. There is also an "office" work developed before, where a stratigraphic map as detailed as possible is prepared using the info collected with several boreholes to define what material you should cross in every position. 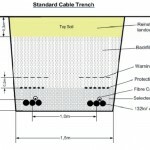 Of course this technique is more expensive than traditional trenching. Depending on the country and length of the perforation it can be between 5 and 10 times more expensive. In the “standard” direct horizontal drilling the solution is easier: we’ve made 2 holes, one on both side of an existing local asphalted road, and then we’ve realized a simple horizontal perforation. 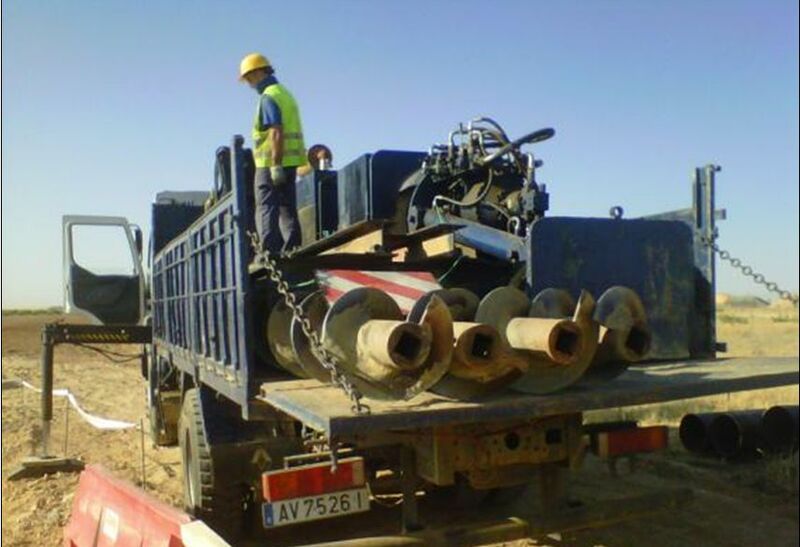 Here the distance is around 12 meters, while horizontal directional drilling goes often to bigger length (hundreds of meters, up to our record that is almost 1 Km). 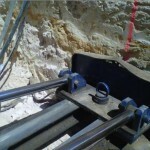 We try to design cable trenches as straight as possible, avoiding pronounced angles. There are several national norms on the minimum bending angle, for instance UNE 20435/2 in Spain. 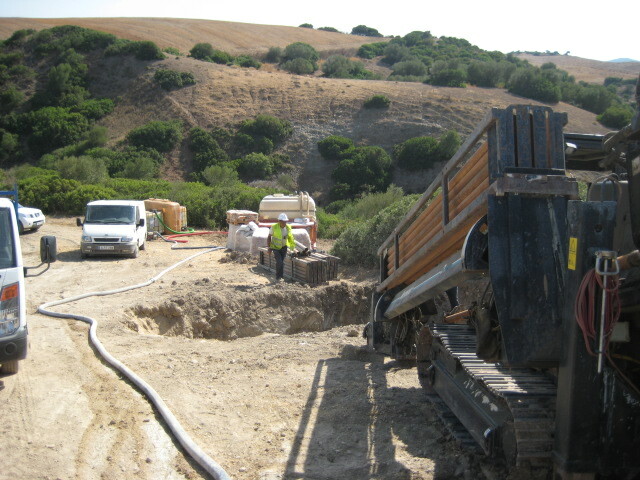 For environmental and technical reasons we try to design the trench parallel to the access road. 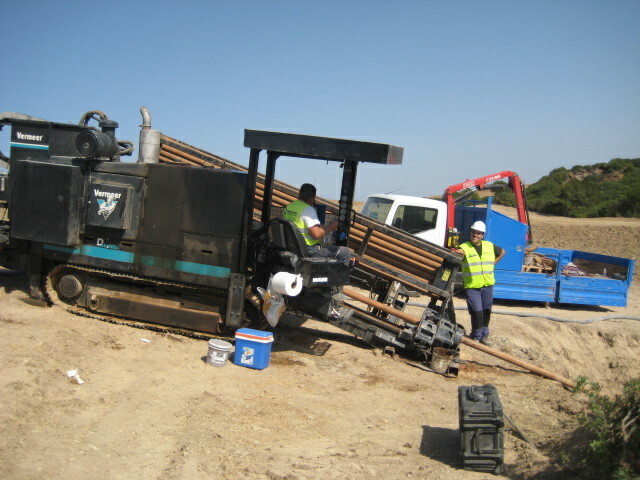 When we have to cross an obstacle such as an existing asphalted road or a river, a standard solution is the horizontal directional drilling (HDD). We also try to limit the number of times we have to cross the internal roads, and when the cross section of the road is on halfway (with cut on a side and fill on the other) we put the cables on the cut side. 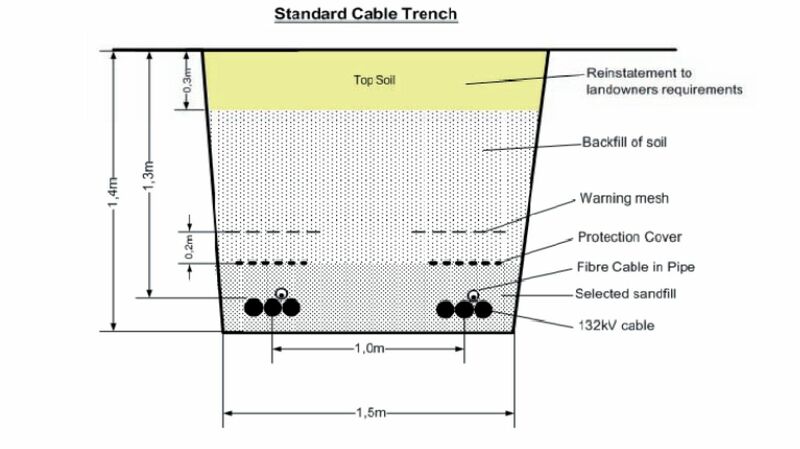 The depth of the cables seeks a balance between 2 factors: heath dissipation (easier when the cable is near the surface) and humidity, normally increasing with the depth. 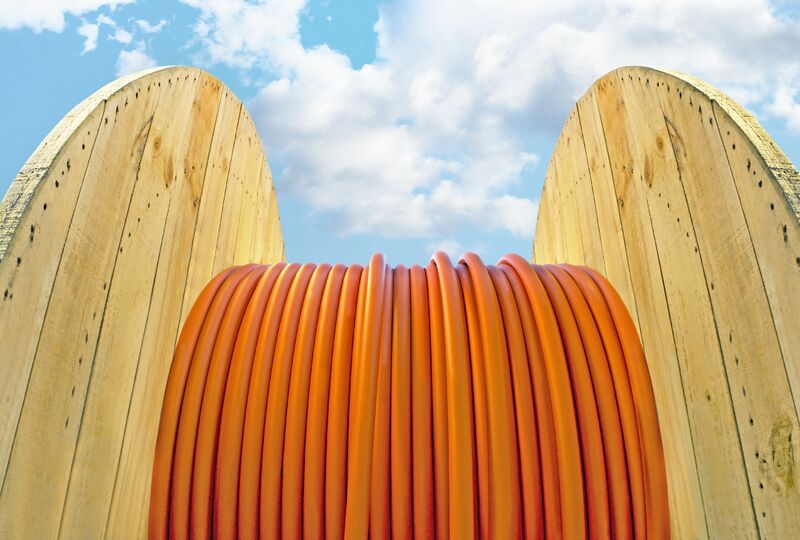 Normally the cables are buried directly in the trench: only when they cross a road or enter the WTG trough the foundation they are protected with a plastic pipe (a standard diameter is 16 cm). In this case, it is normal to leave an empty pipe as a backup. Regarding manholes several wind farms use them (for instance I’ve seen a number of Gamesa wind farms with manholes), while Vestas don’t consider them necessary. We also mark with concrete milestone the position of the cables, to find them again when the vegetation growth. Below you can find an example of the single line diagram we use to work and a standard cross section (proposed for a project developed by Dong). The optimum design of the medium voltage (MV) cables consists in finding the best compromise between the initial cost of the cables and the total energy loss of the system. For this reason we design wind farms with a radial network, and section of the cables decreasing from substation to the most faraway point of the wind farm: the lesser the distance from the substation, the greater the amount of energy carried by the cables. Furthermore, the resistance of the cable depends on his temperature, and the temperature depends on the current. Normally cable section is decided after an iterative process: cable section depends on the prospective short circuit current, which is related to the cable section, voltage drop and losses and last but not least the cost of the cable itself. To simplify the problem one of the simplifications is to consider all the WTGs exposed to the same wind speed for the same number of hours. This hours will be determined by the Weibull distribution of the wind farm. Cable trenches construction probably doesn’t looks like the most exciting things in life, but including for them there are things that is better to know to avoid mistakes. 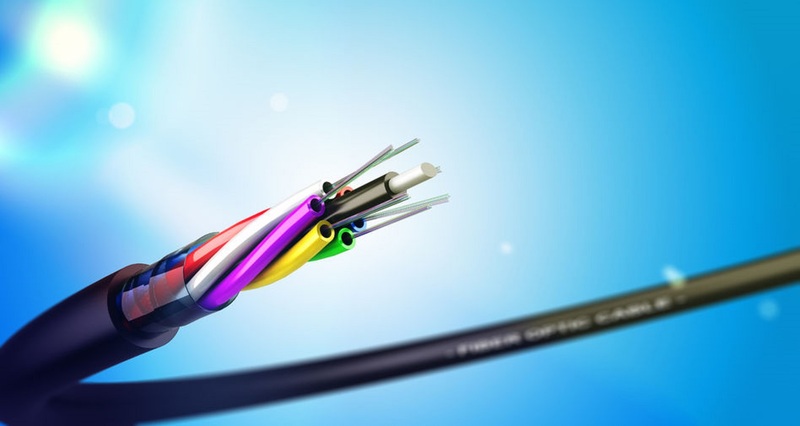 They are used to connect the WTGs together with medium voltage cables, and they bring the earth and the optical fibres cables as well. 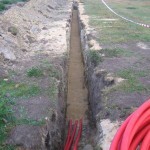 After the opening of the trench, on the bottom a layer of sand 10 cm thick is spread, placing above it the medium voltage cables, the ground cable and the optical fiber cable. Subsequent to the positioning of the cables another layer 30 cm thick of fine sand, washed and compacted properly, is extended. Above this second layer it will be placed, throughout the entire length of the trench, a HDPE cover tile marking the presence of underground cables. The cover tiles will be placed directly above the filling that covers the cables. 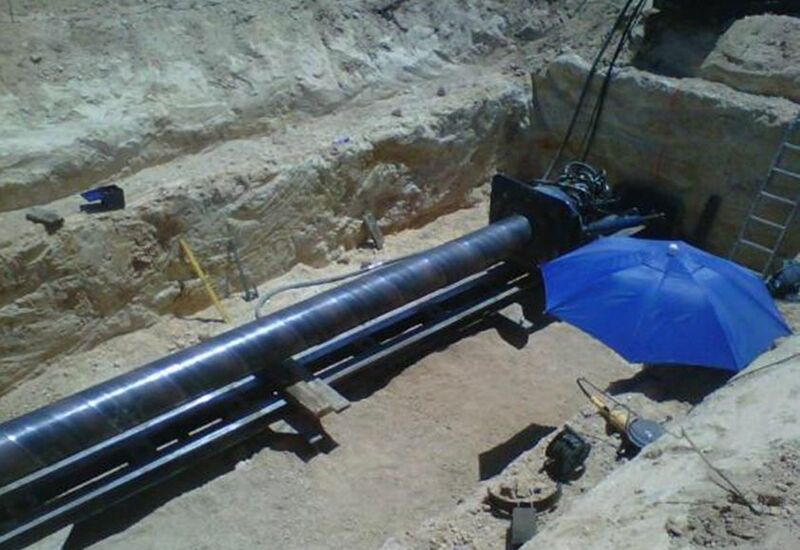 It has a function of mechanical protection of the cables, signaling the proximity of the cables in case of reopening of the trench. On this tape will be extended another layer 50 cm thick, using native material coming from the excavations free of stones, branches and roots, properly compacted in layers of no more that 20 cm in thickness of loose material before compaction. After completing this layer it will be positioned a PVC warning tape informing of the existence of medium voltage electrical cables under it. Finally, the backfilling of the trench will be completed with a layer of 30 cm using material coming from the excavations, free of stones, branches and roots, compacted properly. The last layer of backfill will be done with topsoil coming from the excavation and previously stored properly, in order to recover the natural environment of the area as soon as possible. 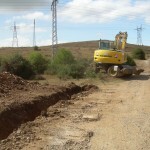 In the following pictures the main elements of the operation are shown.